Bayernoil's Ingolstadt refinery, which Cals Refineries bought way back in 2008, is set for final dismantlement, beginning next week. As StockExplain reported earlier, part of the refinery was dismantled earlier to make way for the FC Ingolstadt stadium, Audi Sportpark and an industrial park. Now, the remaining two-thirds would be dismantled, starting next week. It is reliably learnt that as per the recent out-of-the-court settlement Cals Refineries had with Lohrmann International, a German refinery-relocation specialist, a new deadline has been approved by Bayernoil and the city of Ingolstadt, for Cals and Lohrmann to dismantle and take possession of the refinery equipment. 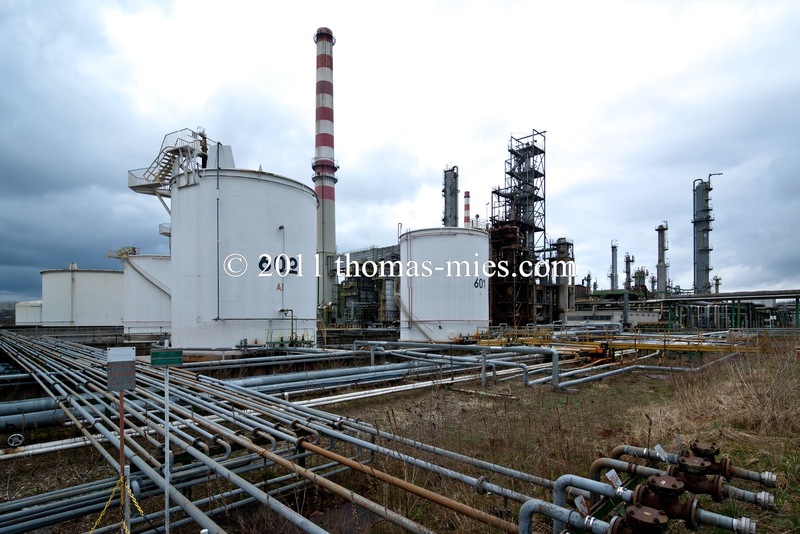 According to StockExplain's sources in Ingolstadt, the new deadline for land handover is set to be end of 2012, which means that the refinery dismantlement and shipping have to be completed at least a couple of quarters earlier to to that. Whatever refinery parts Cals or some other companies won't be purchasing from Bayernoil for re-use, would be recycled to obtain original materials like steel. According to our source, though some parts of the refinery are inevitably affected by rust due to long non-use, all the core equipment of the refinery is in good condition, due to deployment of scientific methods like nitrogen-preservation. Though Bayernoil and Ingolstadt have given strict deadlines to Cals Refineries and Lohrmann this time, which won't be extended again, the German refiner seems committed to the deal with the start-up Indian company.